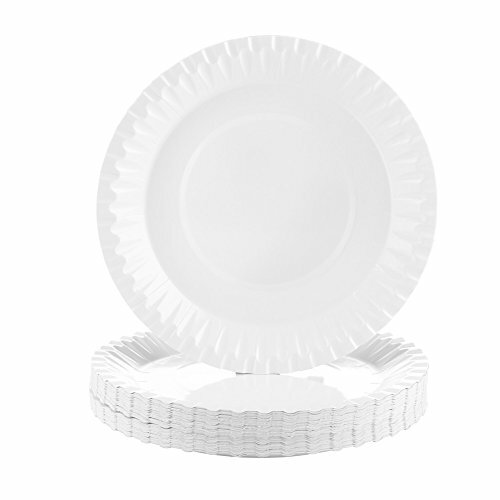 Durable, disposable plates for every meal, parties, restaurants and even corporate functions. The plate offers a disposable design that will degrade quickly, which means convenient cleanup for you, your customers, and the planet. If you have any questions about this product by Transfertex, contact us by completing and submitting the form below. If you are looking for a specif part number, please include it with your message.